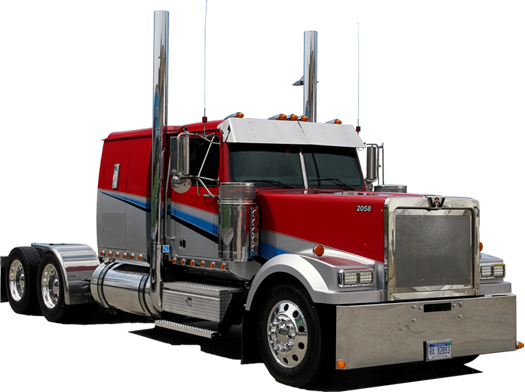 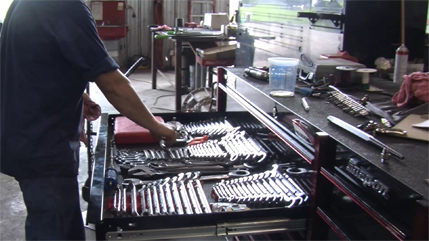 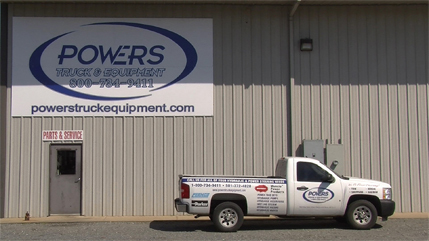 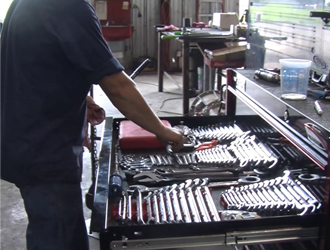 Powers Truck and Equipment, your complete sales, service and parts connection for trucks, trailers and equipment, all brands including over the road trucks, refuse and construction equipment, top to bottom, front to rear, headlight to tallight and everything in sight. 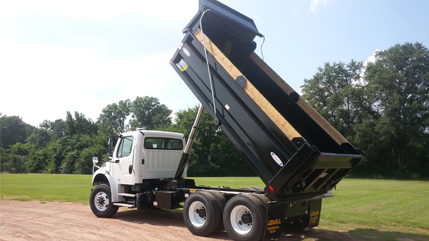 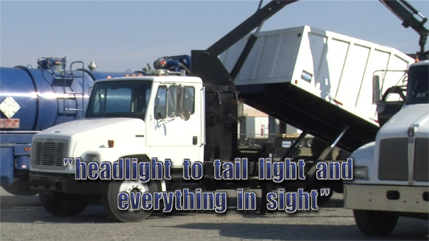 for Sweeper Trucks, Garbage Trucks, Service Body Beds, Dump Beds, new and used equipment and trailers. 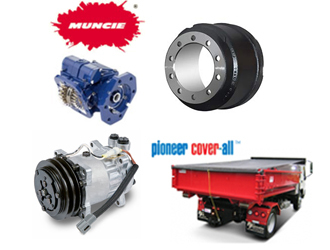 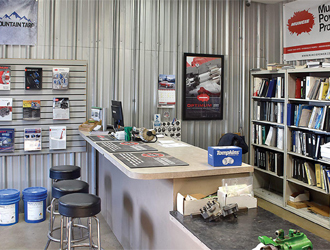 one of the most extensive parts inventories in the mid-south and the Arkansas exclusive dealer for Munice power products and full service truck parts, turbo, AC products, brakes, we carry only quality names you can count on. 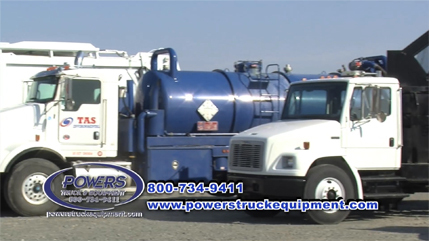 our well trained staff strives to provide our customers the attention they deserve, our service is done right, on time and on budget.